Isle of Man, THE BRITISH ISLES, 11 March 2010 — Netcetera, one of Europe’s leading managed hosting and data center providers, today announced it has implemented R1Soft Continuous Data Protection® (CDP) software to offer a new self-managed backup service to its Windows and Linux clients. 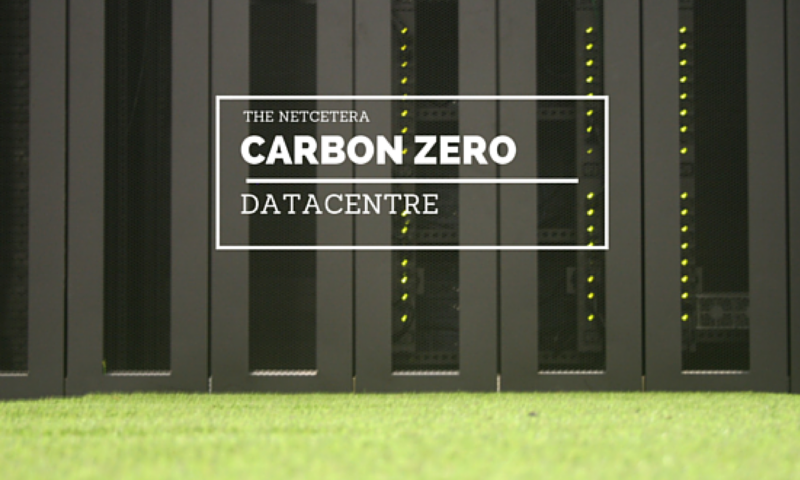 R1Soft CDP enables Netcetera to provide its clients with many beneficial features including an easy-to-use Web interface for client self-service and bare-metal restore capabilities for minimal down time. Through the web-based administration portal, clients can easily manage their own high-performance backups and restores. By allowing the delegation of administrative functions, R1Soft CDP simplifies the entire process for clients and administrators. R1Soft’s disk-to-disk server backup software takes snapshots of data at the block level, bypassing the file system to increase performance and significantly reduce network resource usage. This next-generation technology will bring Netcetera clients a whole new level of data protection with continuous, high-performance backups. With the bare-metal restore feature, clients gain the ability to restore an entire server to a previous state directly from any point-in-time snapshot without installing the O/S.